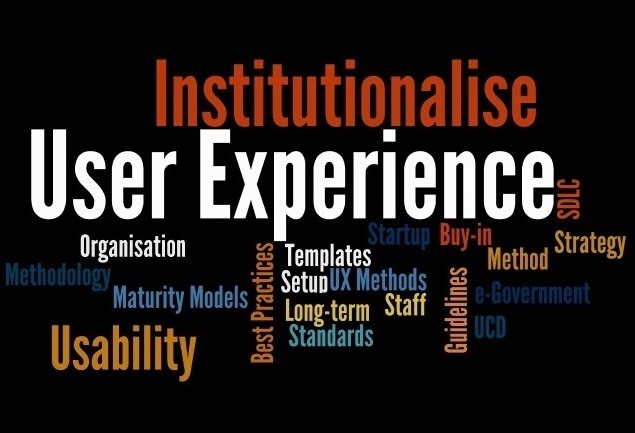 User Experience (UX) Strategy provides you with a methodology and strategy on how to institutionalise UX in your organisation. The methodology is based on the PhD thesis by Marco Pretorius. UX Strategy shares UX articles based on the research of Dr Marco Pretorius. View my list of publications and research articles . South Africa’s first CUA of the month. Western Cape Government usability lab gallery. Interview (mp3) on Radio Sonder Grense (Afrikaans) about careers in UX.